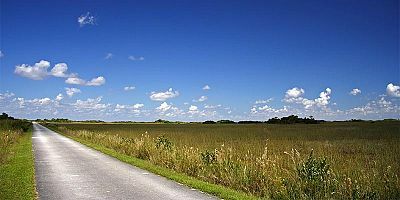 The Everglades is a unique and fascinating ecosystem. 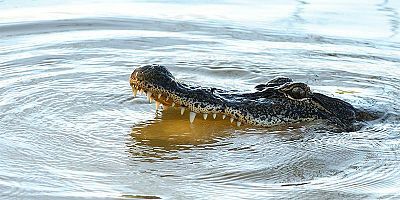 When you take an Everglades National Park tour at Shark Valley, you’ll travel in a relaxed setting, learning about the ecology and history of The Everglades from our friendly and knowledgeable Park-trained naturalists. 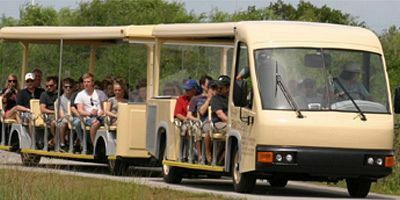 They’ll turn your sightseeing visit into a highly educational tour of the Everglades, and at the halfway point on your adventure, you can walk to the highest accessible point in Everglades National Park, the viewing platform of the Shark Valley Observation Tower. 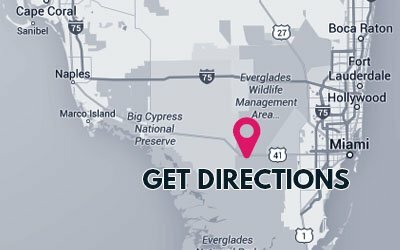 Pay us a visit and experience one of the world’s most unique eco-systems at Everglades National Park.